Fun, friendly and relaxed atmosphere. No pressure. No stress. 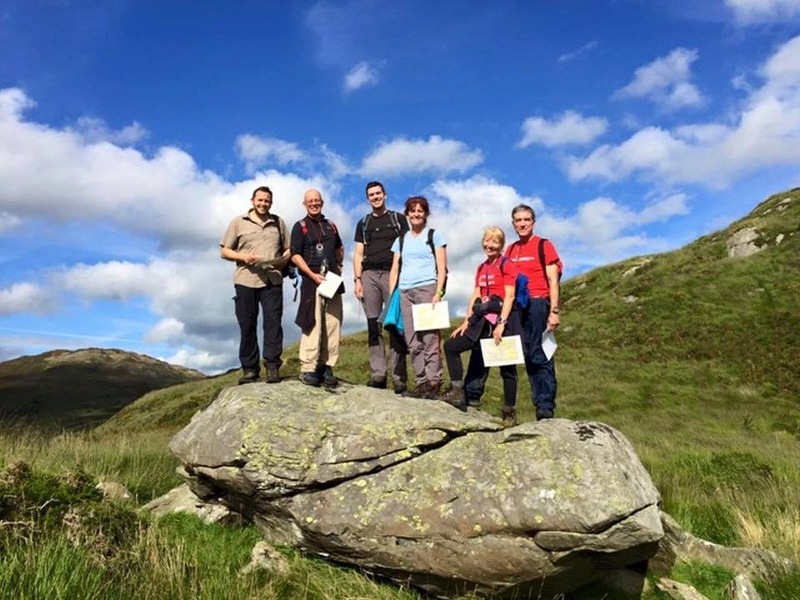 Get Started Hillwalking is a one-day practical workshop specifically for people getting started in mountain walking. 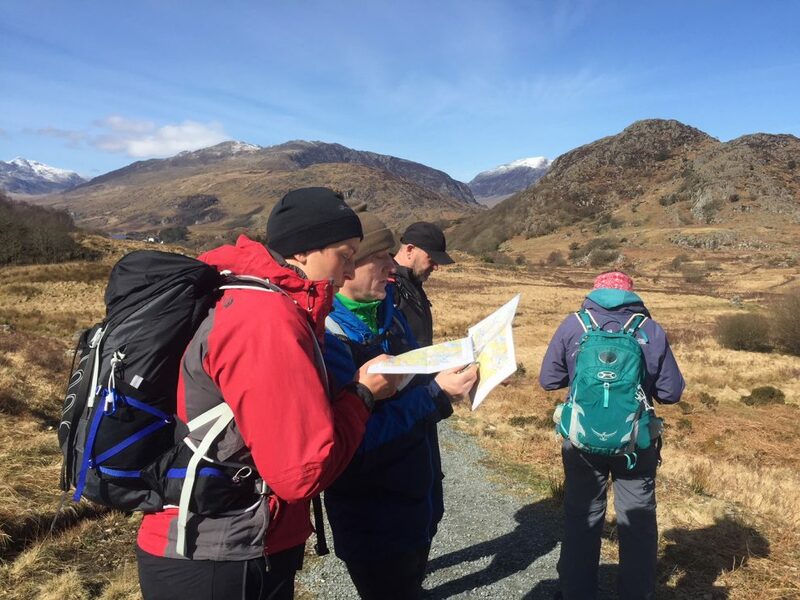 After the workshop you will have a solid understanding of hillwalking skills so you can get outside and enjoy hillwalking safely and competently. 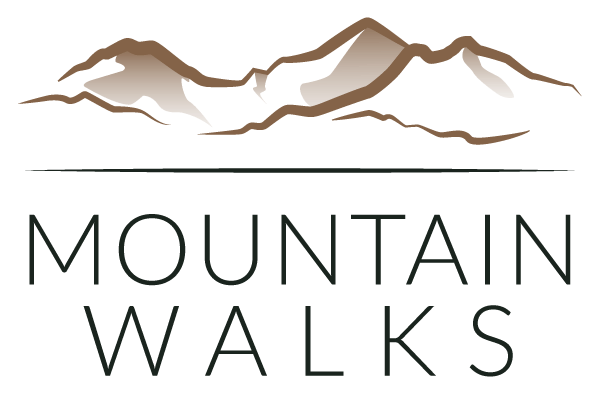 The content of the workshop is aimed at beginners and people new to hillwalking or those who have some experience and want to learn the fundamental skills. 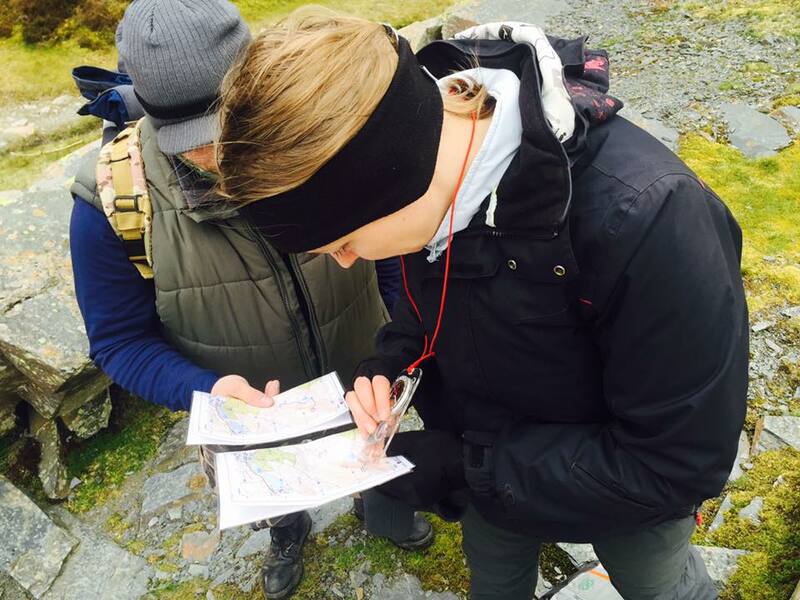 If you want to increase your confidence, learn the basics of navigation, know how to prepare for walks and gain some experience, then this one-day workshop is a great way to get started. There are several dates throughout the year. You can view the dates below or on the booking calendar above. You can book your workshop anytime through the website. Just a quick note to say thank you to Mountain Walks and Jo for a fantastic course. The workshop was packed with so much knowledge and we did some super walks too. I have gained so much from it. We all learnt a lot of new information and was well presented and executed. Exceeded my expectations. Well organised and delivered course. Instructors were knowledgeable and engaging. I learnt so much more and have gained far more confidence in the mountains than I thought I would. Will definitely use Mountain Walks again. Excellent weekend with a fantastic knowledgeable leader and made some great friends. Already looking at doing another one. I really enjoyed the Hillwalking Workshop. Jo our instructor was very friendly, enthusiastic, patient & extremely knowledgeable. 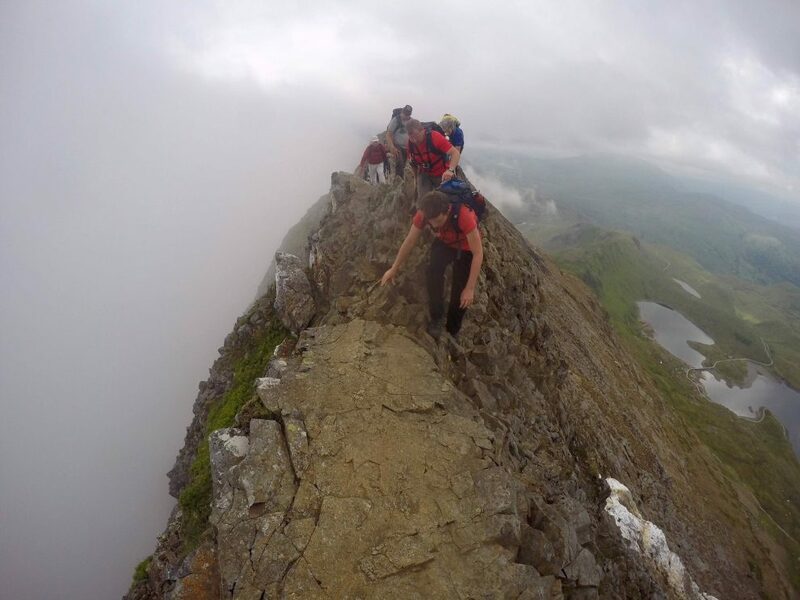 I learnt new skills and have gained the confidence to tackle more challenging walks. The workshop exceeded my expectations, I learned new skills & it’s given me the confidence to tackle more challenging walksI would highly recommend this workshop.